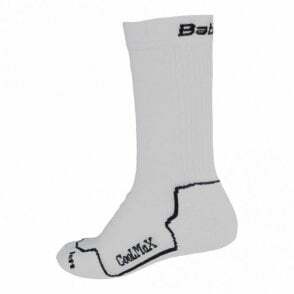 Babolat Tennis Elbow support / strap, with its muscular compression and joint stabilizing action, the Tennis Elbow aid lets you play with an extra measure of security. 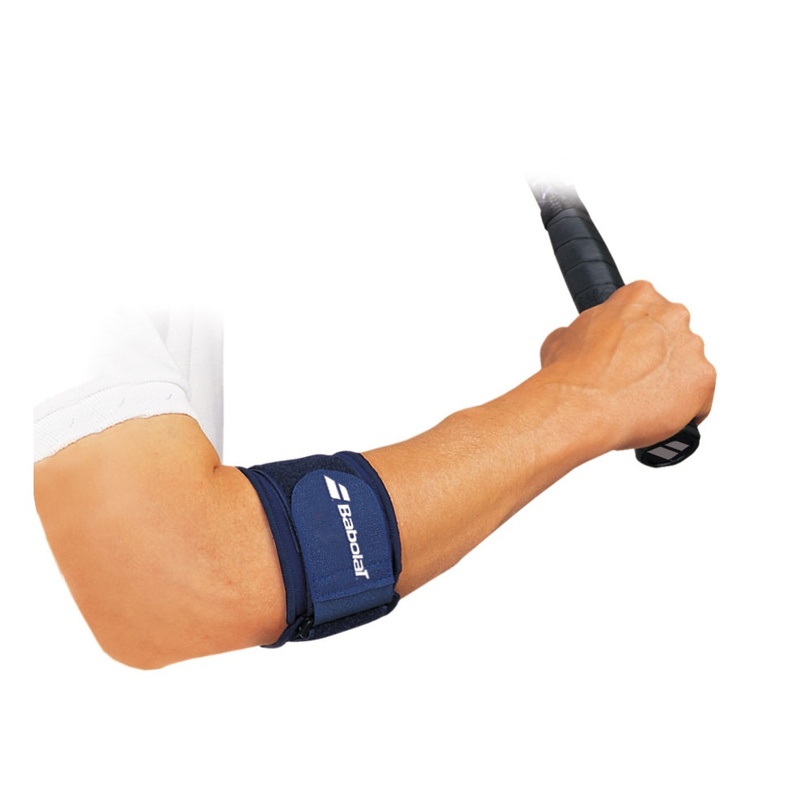 It is especially suitable for players who are subject to certain types of epicondylar pain, to minimize the risks of tennis elbow appearing or recurring. 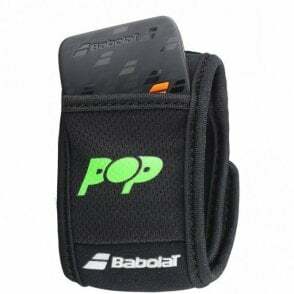 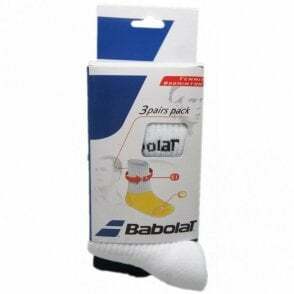 Babolat tennis elbow support, suitable for anyone who has suffered from tennis elbow. 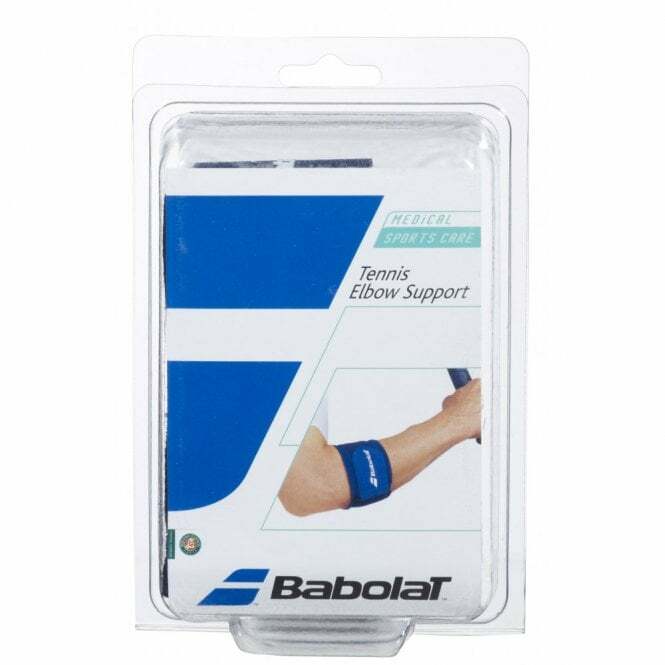 Recommended to players who already have some pain in the epicondyle area in order to minimize full blown tennis elbow or prevent recurrence.